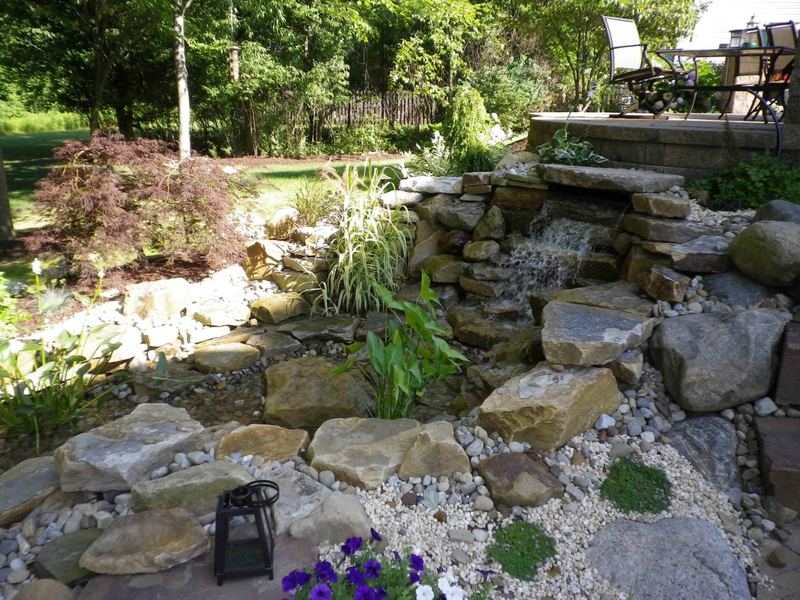 Water features provide an additional enhancement to a homeowners outdoor living area. 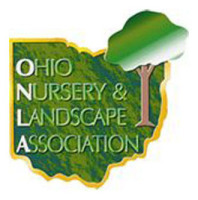 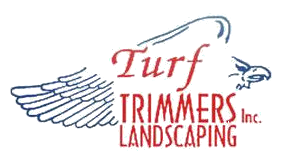 Turf Trimmers can help you create a design that is custom to fit your home and your personal style. 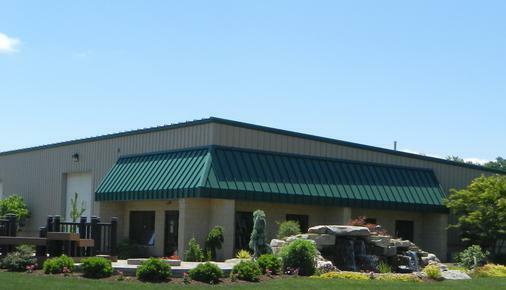 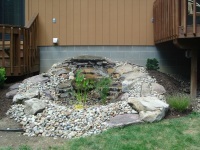 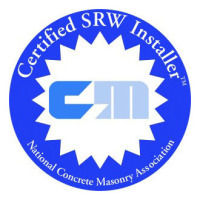 Waterfalls can be created using a variety of natural and/or cultured stone. 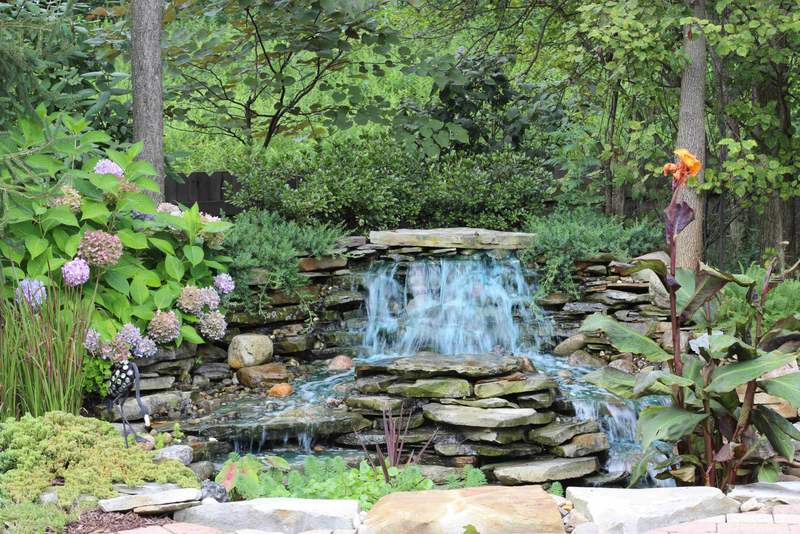 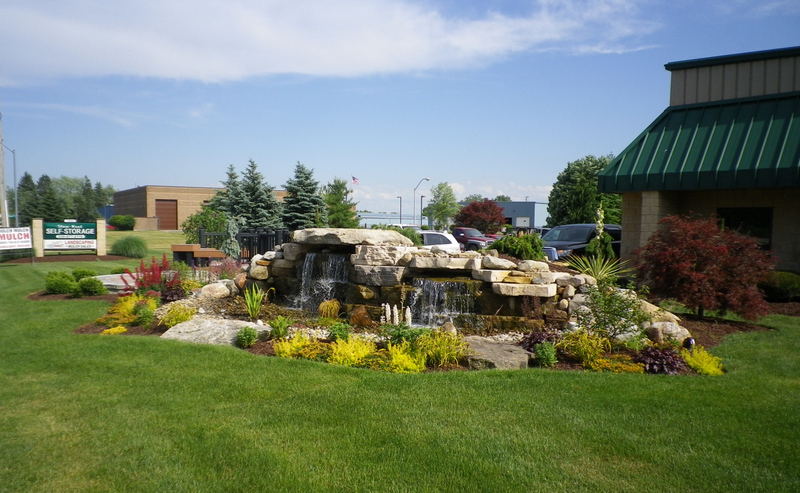 Pondless waterfalls are a low maintenance addition to your landscape and adds beauty and relaxation to any outdoor living space. 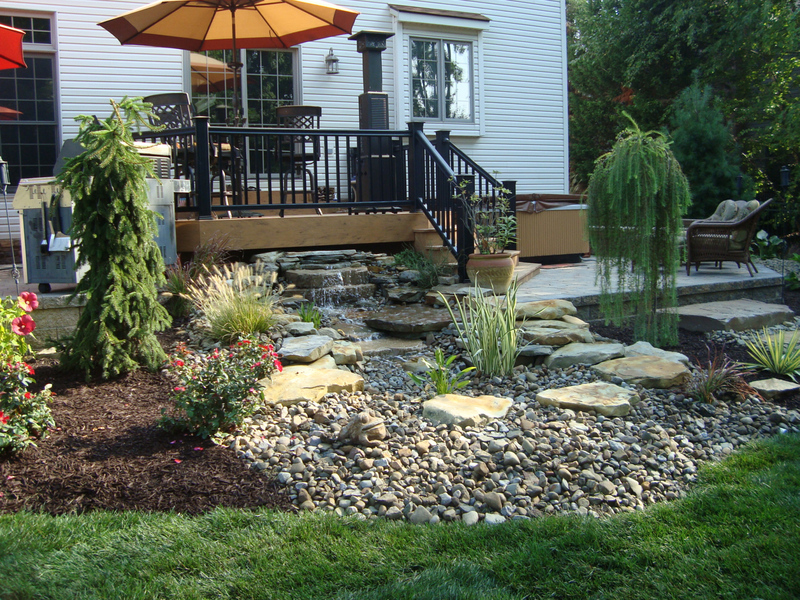 Adding plants and flowers enhance and beautify your water feature.